LA might evoke Hollywood glamor and beach culture, but here are some attractions that are somewhat off the beaten path. Walk Griffith Park, explore downtown LA with a knowledgeable guide or visit one of the many small but world-class museums in town. End the day with a movie at the Arclight. You don’t have to be a billionaire to enjoy some of the world’s greatest collections of books, art and plants from around the world. You just have to be in Pasadena, where the Huntington awaits. Henry Huntington amassed his fortune at the beginning of the 20th century, retiring at 60 to devote his energies to the spectacular collection of rare books and art, and landscaping his 600-acre ranch with his wife, Arabella. 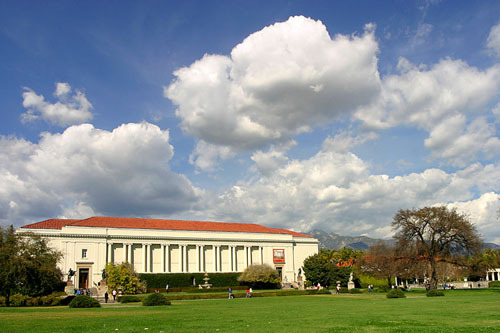 Today, the Huntington is one of the world’s greatest cultural, research and educational centers. The library houses a world-class collection of early Shakespeare works, while one of the most comprehensive collections of 18th- and 19th-century British and French art is on display in the Beaux Arts-style mansion that was once the Huntington’s home. Stunning features of the 120-acre Botanical Gardens include one of the largest camellia collections in the country. Scholars and students come for research and education. Make a reservation (a month in advance!) for the Tea & Tour, a private morning tour followed by an English tea in the Rose Garden Tea Room. Educational and sobering, the museum has hosted millions of visitors, including Heads of State, since its opening in 1993. Conceived as a project of the Simon Wiesenthal Center, the museum is dedicated to eradicating bigotry and intolerance through education. Interactive exhibits are found throughout the museum. The focus of a visit is the seventy minute sound and light presentation of the Holocaust. For the greatest movie viewing experience in the nation's movie capital, check out the Arclight experience for the finest acoustics, wide, curved screens and comfortable seating in the restored Cinerama Dome. Arclight Presents is a special series of classic movies with introductions from Directors and Actors, but these sell out quickly. 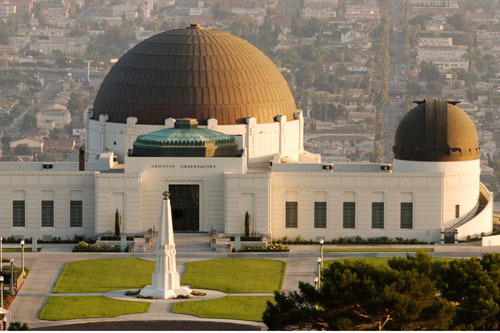 One of the top and free attractions in Los Angeles, the Park and Observatory were the brainchild of a Welshman, Griffith J. Griffith, who made his fortune in mining, then decided that a large park was needed to help create the great city of Los Angeles. In 1896, he donated the land that turned Griffith Park into the biggest urban park in North America, and in 1914, followed up with a large grant to build an Observatory on top of Mount Hollywood. Opened in 1934, the Observatory is a popular with locals and tourists, offering educational programs and special events throughout the year. The park offers free parking and a welcome green space offering multiple recreational opportunities. The Los Angeles Zoo is located within the park grounds. Norton Simon was a hugely successful businessman (think Wesson-Hunt Foods, Avis Rent-a-Car), with a passion for art collecting. Over the course of thirty years, Simon’s collection grew to include European art from the Renaissance to the 20th century, with one of the world’s most comprehensive collections of Indian and Southeast Asian Art spanning two centuries, inspired by a visit to India with wife, actress Jennifer Jones. 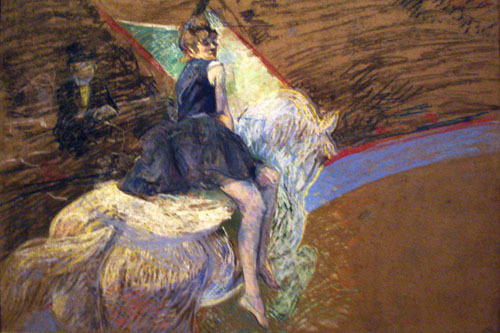 His collection grew so vast that he created a “museum without walls”, loaning his works to museums around the world. 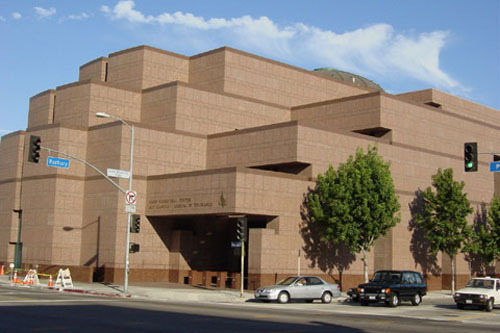 Eventually, a permanent home for the collection was created at the Pasadena Museum of Modern Art, which was renamed for Simon in 1975. About 1,000 of the museum’s 12,000-piece collection are on view, with two spaces featuring rotating installations of work not on permanent display. Free tours are offered on the first Friday and last Sunday of the month. Gather a group and take a private tour of the collections and gardens. 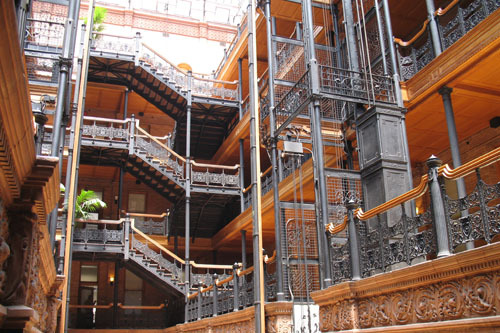 The LA Conservancy, a non-profit group that is dedicated to the preservation of the city’s heritage, offers several regularly scheduled walks highlighting the architectural and historical highlights of Los Angeles. Among the offered tours are the Art Deco tour, the Historic Highlights tour, and tours of specific landmark buildings, such as Union Station and the Biltmore. Most tours are easy to moderate, covering one to two miles. Check the website for specific timings. David Ulin's edited collection of stories, poetry and journals on the 'city of dreadful joy' from writers as varied as William Faulkner, MFK Fisher, Bertolt Brecht, Pico Iyer and many more. 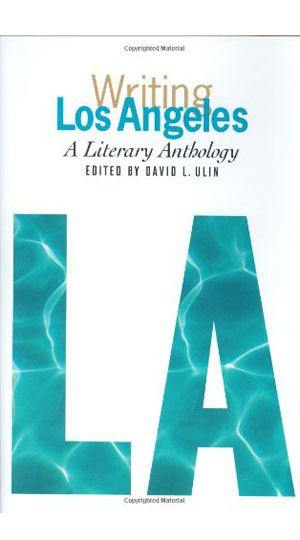 The ultimate literary guide to Los Angeles. 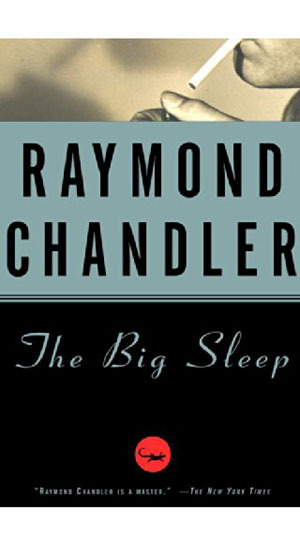 One for mystery junkies looking to discover Los Angeles through a great detective tale. 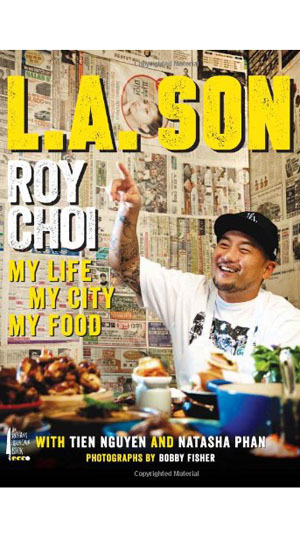 This compelling memoir by Chef Roy Choi takes you on a trip through LA's less well known neighborhoods as it unveils his story and climb to fame. 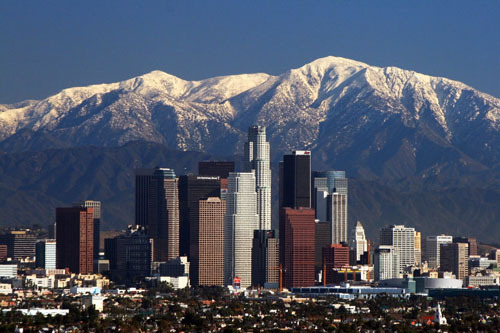 An easy read that will inspire you to visit LA.